It is the charge of the Mayor’s Administration to provide a living environment that is clean, pristine and comfortable for residents of the city. 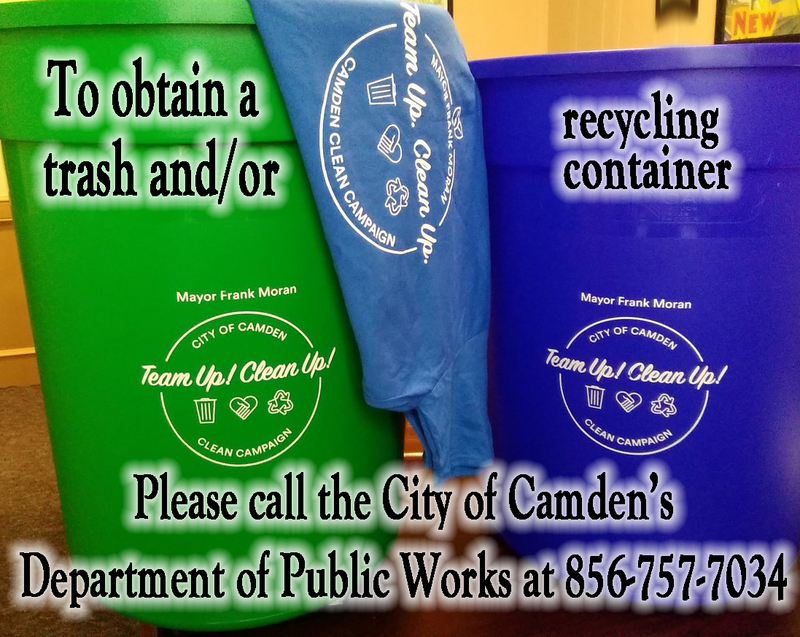 As Public Works, our primary focus is to ensure that this mandate is carried out and that Camden’s neighborhood are a source of pride for our residents. The Public Works Hotline was established as a means for the public to report any unsafe condition needing immediate attention. It can be accessed 24 hours a day. The hotline is manned Monday – Friday from 8:00 am to 4:00 pm.